Not only is it Holiday Season, it’s Awards Season. At least for CloudShare. After our specialized virtual IT labs solutions for training, sales enablement and sandboxing earned a spot on the Top 100 Cloud Services Providers List this month, we are also pleased to share that CloudShare was named a finalist in the 2017-2018 international Cloud Awards Program in the Best Cloud Infrastructure category. The Cloud Awards is an international program which has been recognizing and honoring industry leaders, innovators and organizational transformation in cloud computing. The Cloud Awards program is one of the longest-standing and most influential platforms for organizations to gain recognition for their cloud-based offerings, celebrating success since 2011. Organizations of any size are accepted for consideration in the program, including those from governmental bodies, start-ups and established multinationals. In fact, over 300 organizations entered this year, with entries coming from across the globe, covering the Americas, Australia, Europe and the Middle East. Finalists were selected by a judging panel of international industry experts. 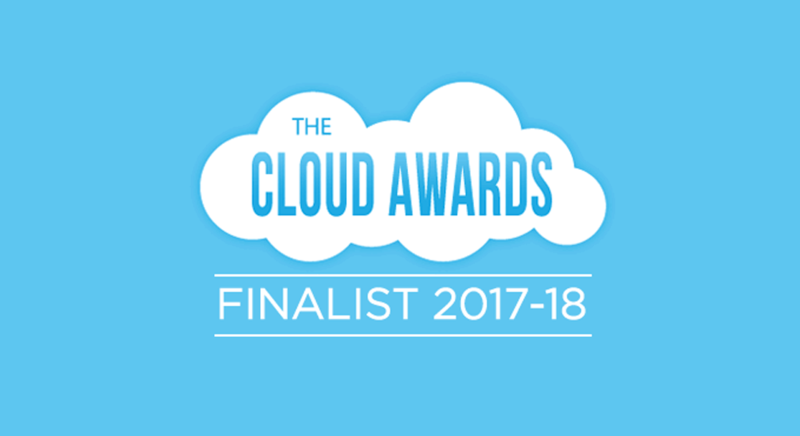 “Being shortlisted in the Cloud Awards in the Best Cloud Infrastructure category is another validation of CloudShare’s dedication to excellence, innovation, and customer success. We are pleased to add this recognition to our growing list of achievements,” comments CloudShare Director of Product, Michal Frenkel. You can take a look at the full shortlist here: https://www.cloud-awards.com/2018-shortlist.